Commitment to customer care at Schaller Mitsubishi doesn’t begin and end with your vehicle purchase – it continues for the lifetime of your vehicle. The expert technicians at our repair and service center are prepared to handle any job you bring our way, from routine maintenance to extensive repairs and part replacements. Our goal is to get you in, out, and back on the road as quickly and efficiently as possible, while maintaining our dedication to accurate service each and every time. 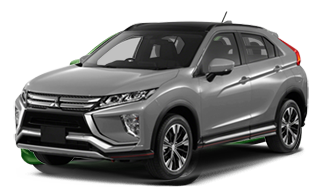 The Schaller Mitsubishi Finance team wants to help make buying your vehicle as easy as possible. Our professional, friendly staff members will help you find the best rates and are always available to answer any questions you might have. Contact us today to find out more! Drivers from Newington, Berlin, Cromwell, West Hartford, Bristol, and Middletown can always count on an excellent customer experience at Schaller Mitsubishi, as our primary focus is your satisfaction. Whether you purchase a new vehicle or simply visited our service department, we want to be sure you leave our dealership happy. When you arrive at Schaller Mitsubishi, expect to be greeted by a member of our knowledgeable and enthusiastic sales team, who will work closely with you to determine exactly what you want in your first or next Mitsubishi model. 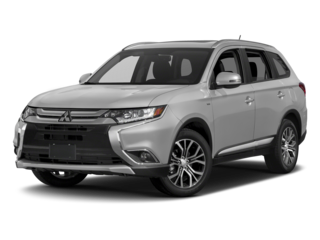 We can start your search within our exclusive new Mitsubishi inventory, or go straight to the certified pre-owned Mitsubishi models we have on sale. 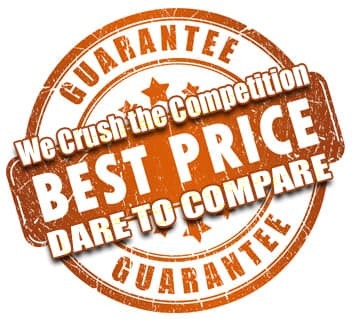 Either way, you’re guaranteed a great deal, along with competitive financing rates thanks to our experience finance department. Once you’re set up and drive away, feel free to return whenever you need an oil change or come across an issue with your car, as the technicians staffing our service center are always at the ready to take care of the requests you bring our way. 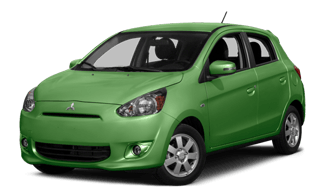 Schaller Mitsubishi looks forward to serving you! 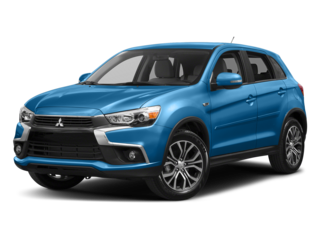 Head to our dealership today at 25 Veterans Dr. in New Britain, CT to get behind the wheel of the Mitsubishi of your dreams, or bring your current model by for service. We’re always available if you have any questions before you visit.